Most Americans agree that partisan gerrymandering is a scourge to democracy. But is it one that citizens can fix themselves? 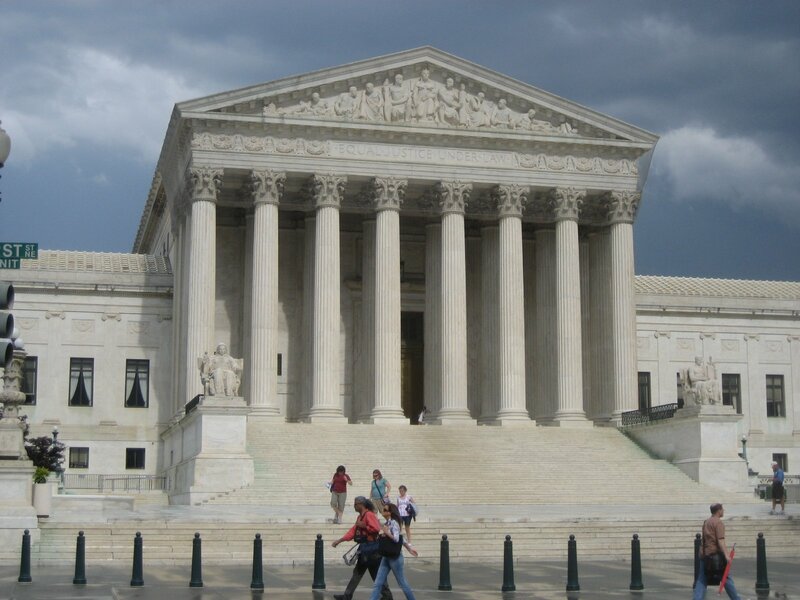 Aaron Belkin of advocacy group Pack the Courts tells us why packing the courts is becoming a serious topic in the Democratic presidential race. Senator Marco Rubio plans to propose a new constitutional amendment to permanently limit the Supreme Court to nine Justices. While Rubio faces a difficult task, the effort does raise some questions. The Next Big Idea in the Democratic Primary: Expanding the Supreme Court? 2020 Democratic presidential candidates Beto O’Rourke, Kirsten Gillibrand and Pete Buttigieg say they are open to the idea of adding more justices to the Supreme Court. Here’s what court packing is. The increasingly popular prescription for a Supreme Court and Senate weighted against progressives: use contentious procedural changes to level the playing field. 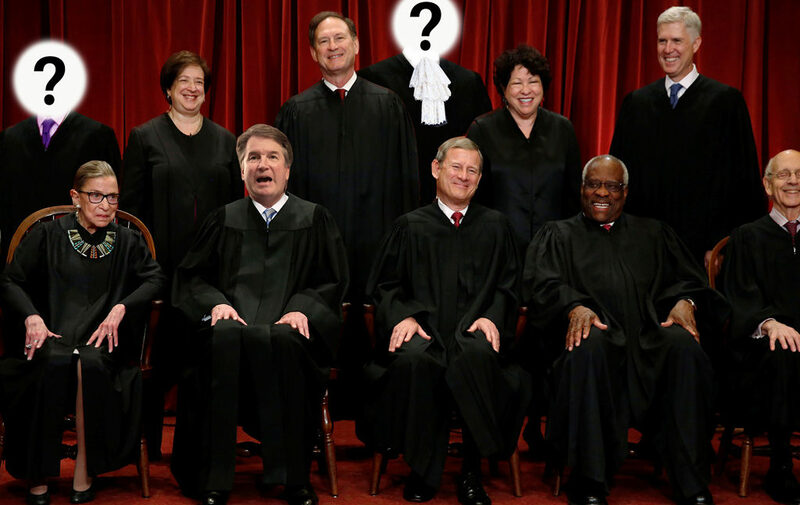 Why Are All These Liberals Talking About Adding Seats to the Supreme Court? It’s the easiest option available. They want more justices in order to dilute the conservative majority. 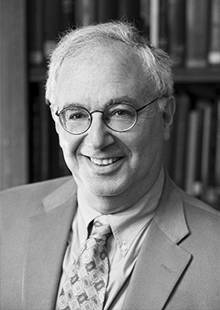 We need to deal with the deeper issue: the politicization of the highest court in the land. 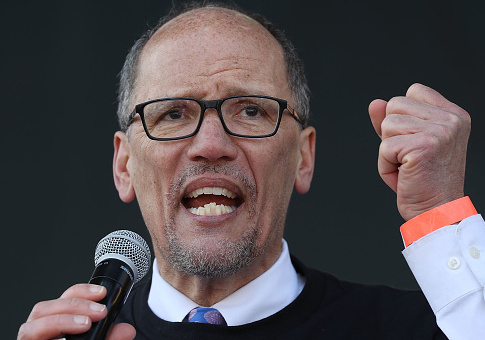 Democratic National Committee chairman Tom Perez delivered remarks during a Demand Justice event. 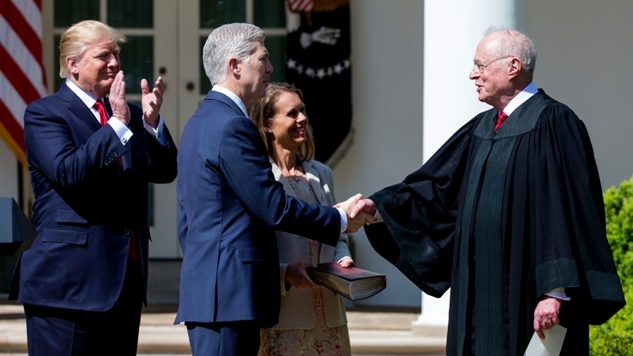 Controversial judicial appointments and divisive court rulings are not the norm everywhere. Here’s what the US could learn from Europe about ensuring ideological balance on the Supreme Court. In 1937, President Franklin D. Roosevelt proposed a bill that would add six more justices to the Supreme Court. Now, his plan may be the Democrats’ only hope. The next Democratic President should re-introduce the Judicial Procedures Reform Bill of 1937.